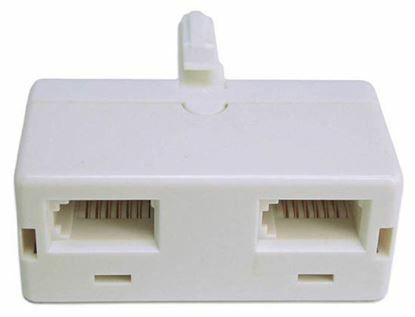 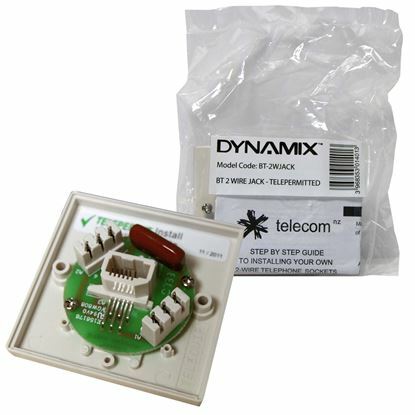 DYNAMIX BT Master Adapter incorporating BT Socket to DYNAMIX BT Master Adapter incorporating BT Socket to RJ45 Plug. 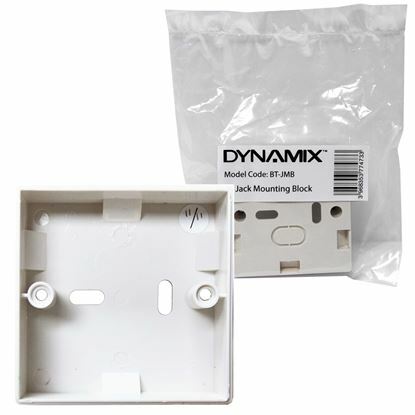 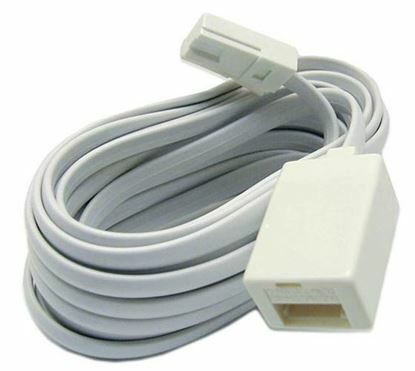 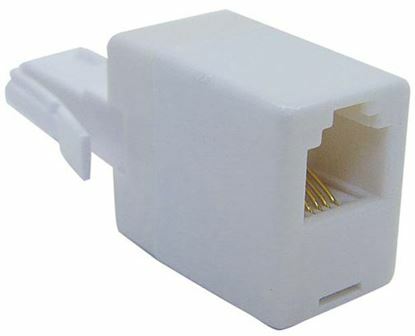 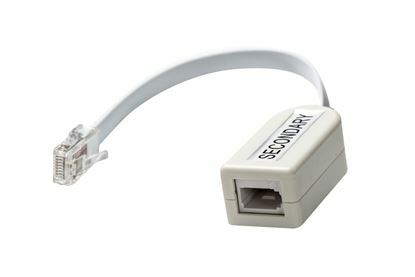 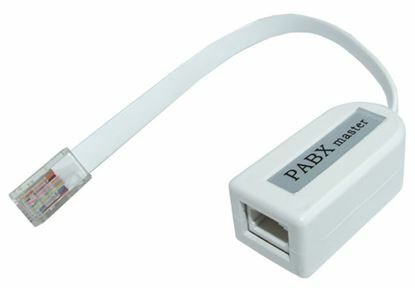 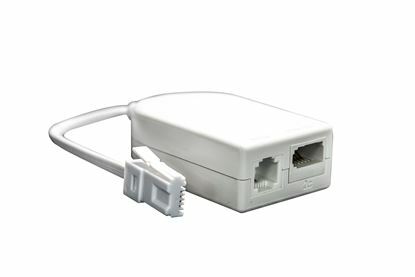 DYNAMIX BT Secondary Adapter BT Socket to RJ45 Plug. 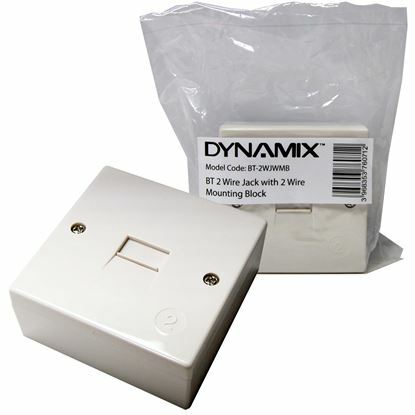 DYNAMIX BT Secondary Adapter BT Socket to RJ45 Plug.